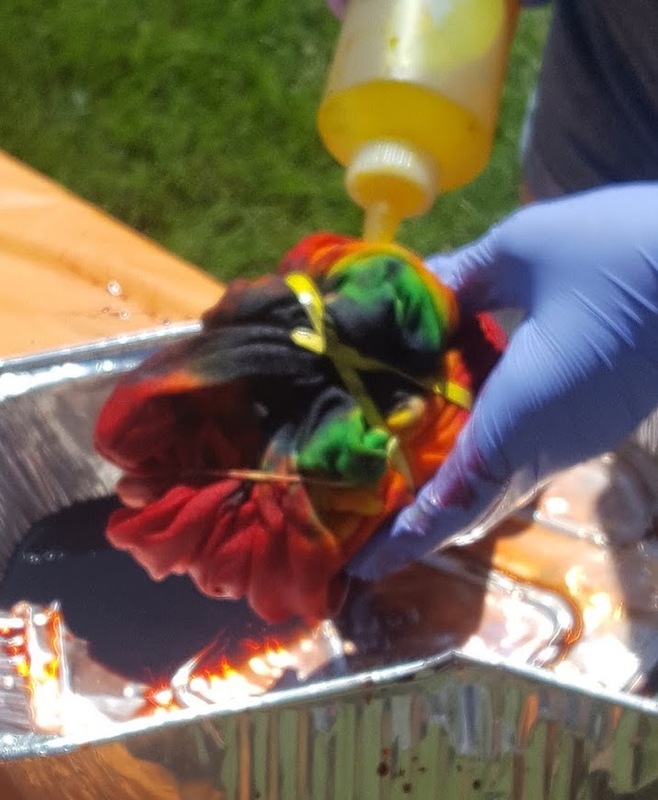 Who doesn’t love doing tie dye? Anyone from age 12 and up is invited to sign up for workshop! Sign up for yourself or for your child or even have fun together. This dye lab not only provides individuals with the chance to learn traditional and non-traditional dyeing methods. In this one day workshop, each individual will walk away with at least 5 different types of dyed materials or clothing items. 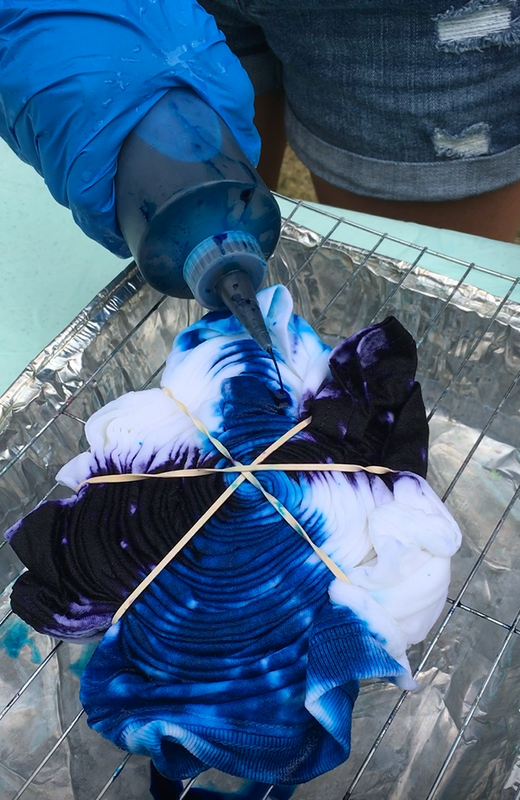 Some of these types include ice dyeing, traditional spiral tie dye, folded/tied dye, and more! Cost is $85 per student. *Items can include yards of fabric (each 1-1.5 yard count as one item), pillowcases, shirts, pants/leggings, skirts, fabric bags, socks (3 pairs of socks count as one item! ), and more. If you have questions, contact the Education and Collections Manager at education@wiquiltmuseum.com.